The Exchange Network - Sharing information for a cleaner environment. 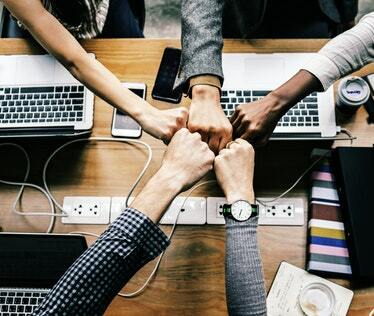 The Exchange Network is the place where states, tribes, territories, and U.S. EPA collaborate on technological innovations, solutions, and services for sharing data. Watch recordings of sessions from EE2018--the E-Enterprise National Meeting--Powered by the Exchange Network. 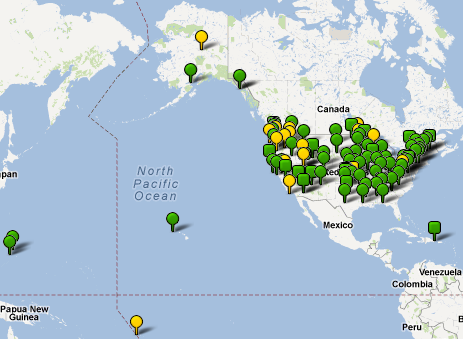 Join the new online community and living project database for environmental agencies across the US. 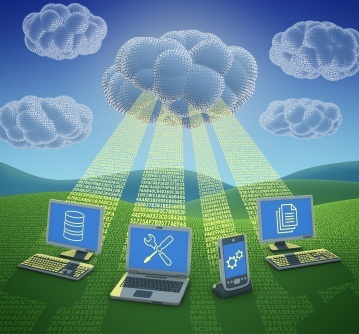 EPA's Virtual Exchange Service is a cloud-based platform for creating data exchanges on the Exchange Network. 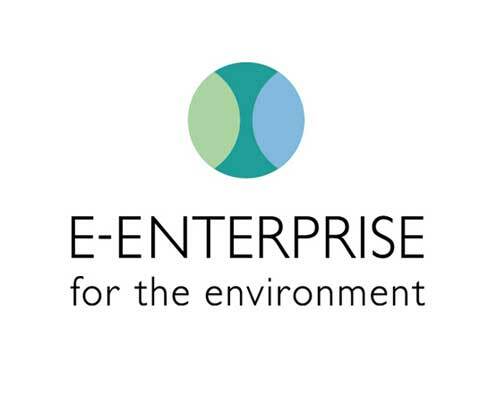 E-Enterprise for the Environment is modernizing the business of environmental protection. A state/EPA workgroup developed a Return on Investment calculator that allows states to see the amount of economic activity that could be happening if approval times were reduced through ePermitting efforts and process streamlining. Learn what data exchanges are available on the Exchange Network by selecting a specific Community of Interest. Click the map to contact EN Partners and see their progress toward implementing data exchanges on the Network.